Bring your unique personality to the next company meeting wearing the Etro™ 6cm Polka Dot Tie. Classic polka dot pattern featured throughout accentuated by subtle yet noticeable paisley pattern. 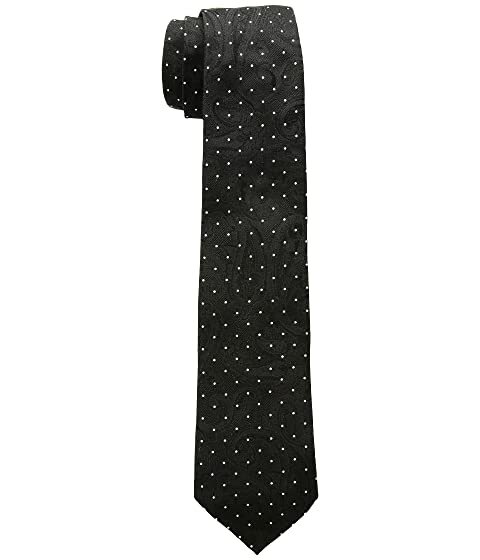 We can't currently find any similar items for the 6cm Polka Dot Tie by Etro. Sorry!